What a battle! 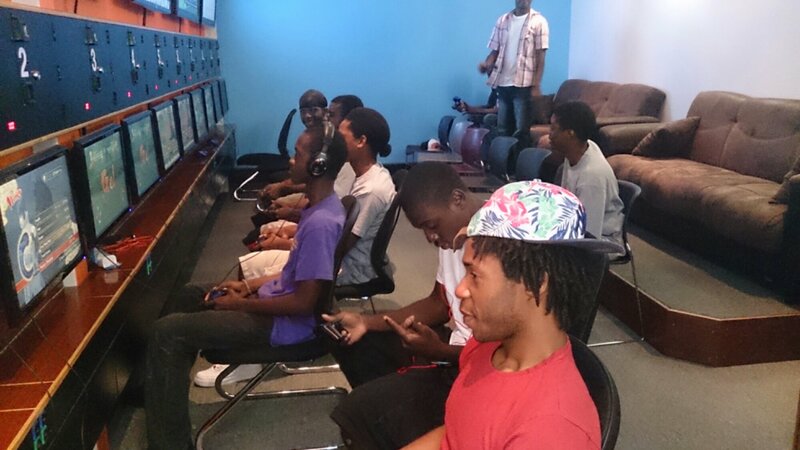 Today Carib Gamer aka Ruscle participated in the first ever Naruto tournament 2014. I won’t lie it was a stiff match up. Never have I seen so much players fighting for the number one spot. The very first match I had to get knocked to the losers bracket. That is right. The winner of the tournament Javiel played against me. I held my ground but lost. The coolest thing about it was the atmosphere was tense. Expectation was high. Naruto players came from all over the place. Players came with their “A” game. 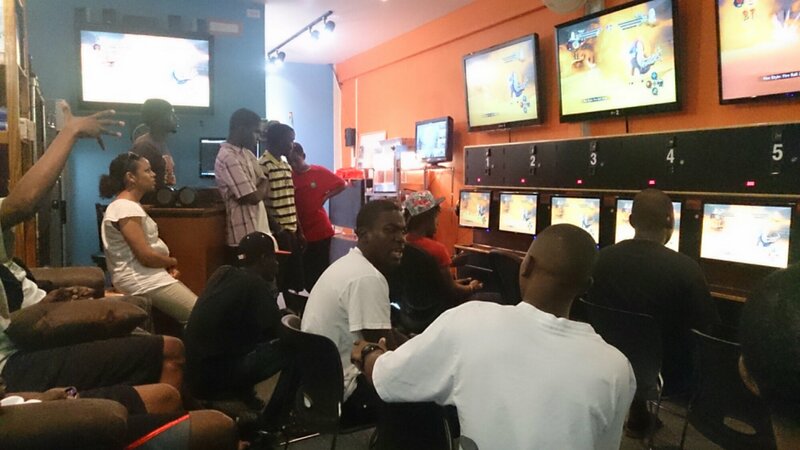 Versus is the number one place in the BVI for an arcade experience. I did an on the spot interview with the two finalist. Once we get it fixed up will update the blog. 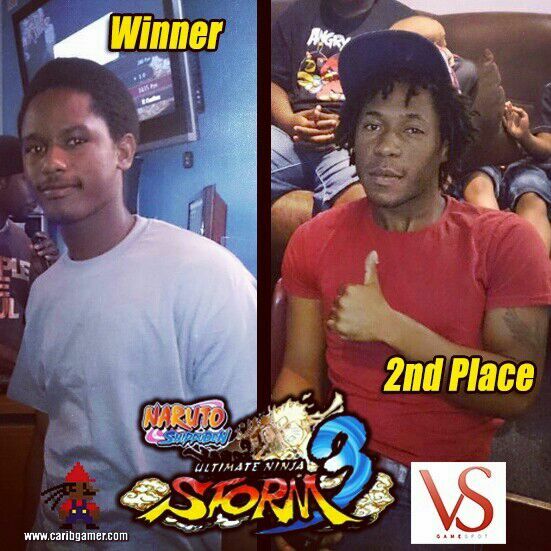 The next event for Versus will be the first ever Carib Gamer Super Street Fighter 4 Tournament. 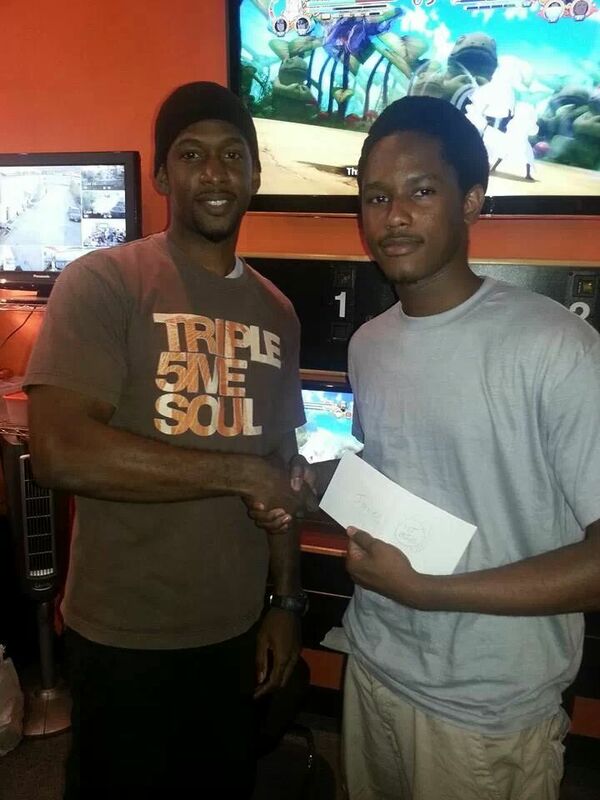 With a $200 prize and bragging rights. See you there March 8th 2pm!